The Samsung Galaxy S10 Plus is out and I have been using it for over a week. 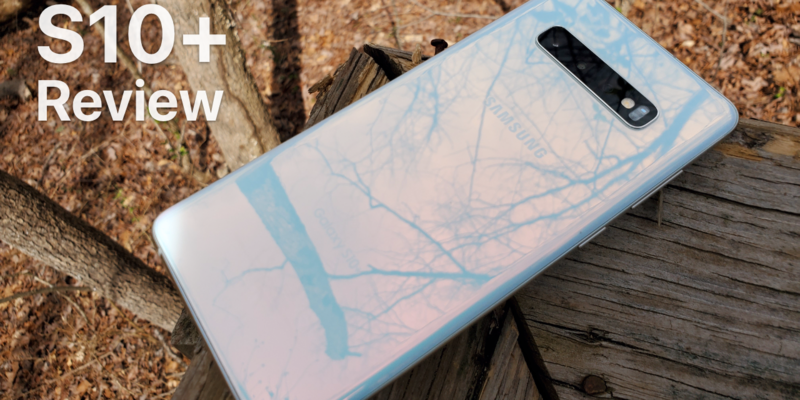 I go over the positives and negatives of the Samsung Galaxy S10+. PreviousiOS 12.2 Beta 6 is Out! – What’s New? 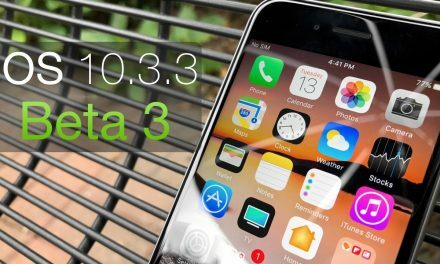 iOS 10.3.3 Beta 3 – What’s New? 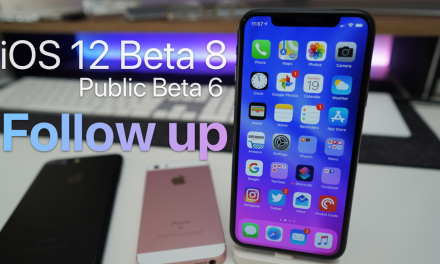 iOS 12 Beta 8 and Public Beta 6 follow up – This is it!